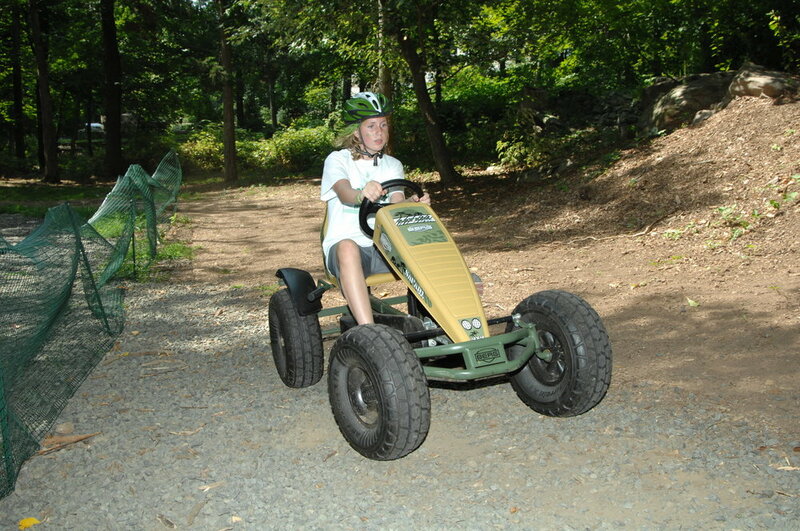 At Long Ridge, we have several activities that comprise our Adventure Area. Our beautiful setting is the backdrop to a wonderful program that is sure to provide great memories year after year! Archery is a long standing tradition at Long Ridge Camp. 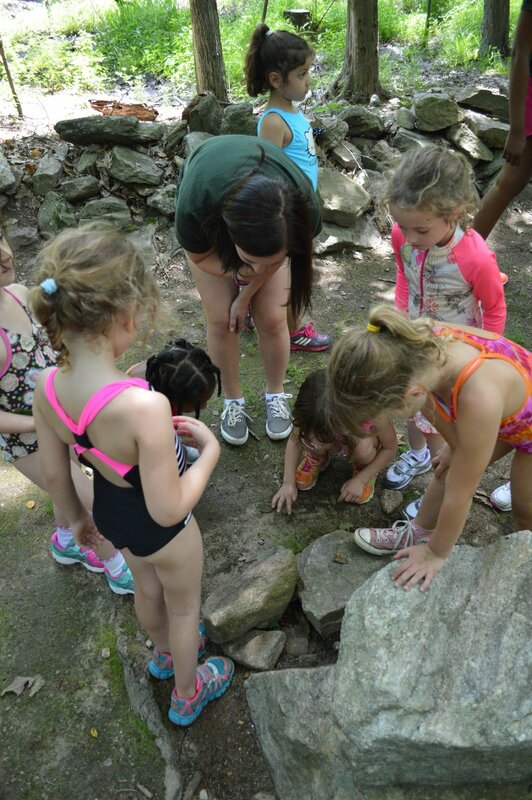 Campers begin their participation in this activity in the year they enter 2nd grade. We have bows and arrows to accommodate different ages. Our instructor will teach safety and proper techniques and as the summer progresses, there will be a noticeable improvement in accuracy and consistency all hopefully yielding the chance to hit a Bulls Eye! 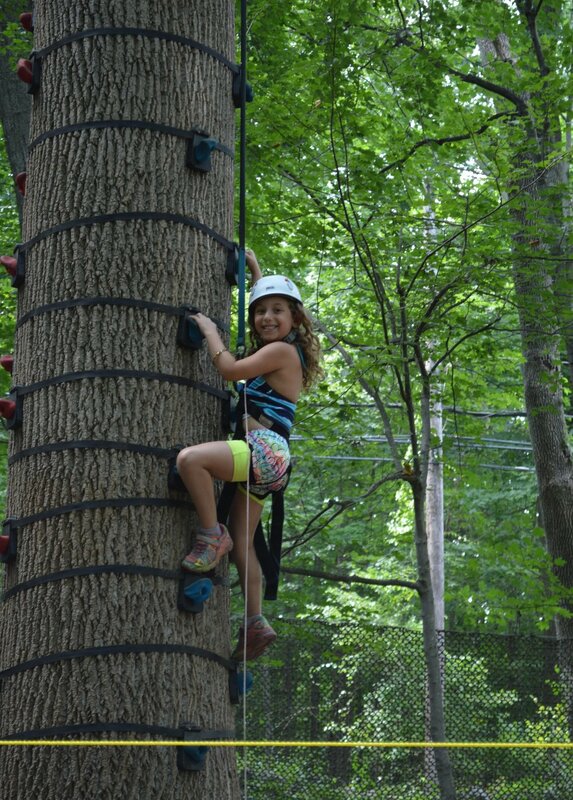 At Long Ridge, our low ropes program builds teamwork, individual confidence and provides exhilarating fun!!! 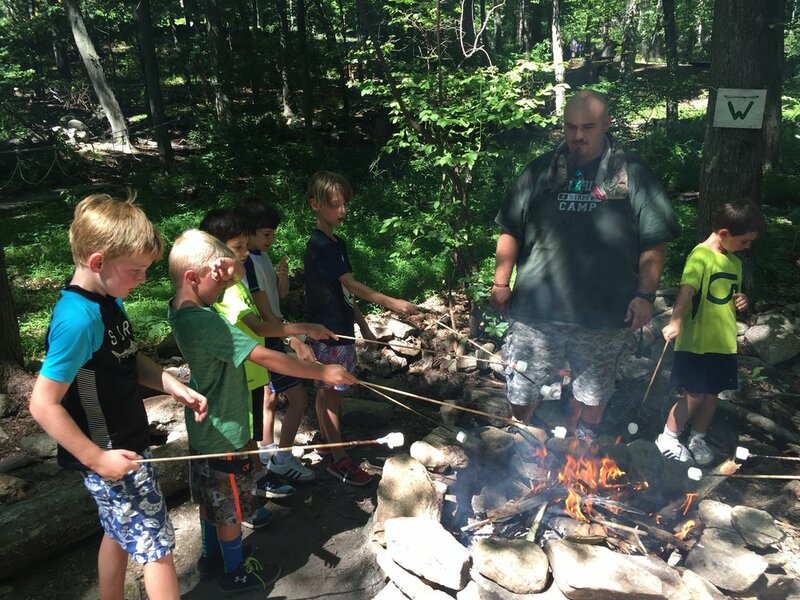 Our certified staff teach our campers how to achieve in this fun activity! 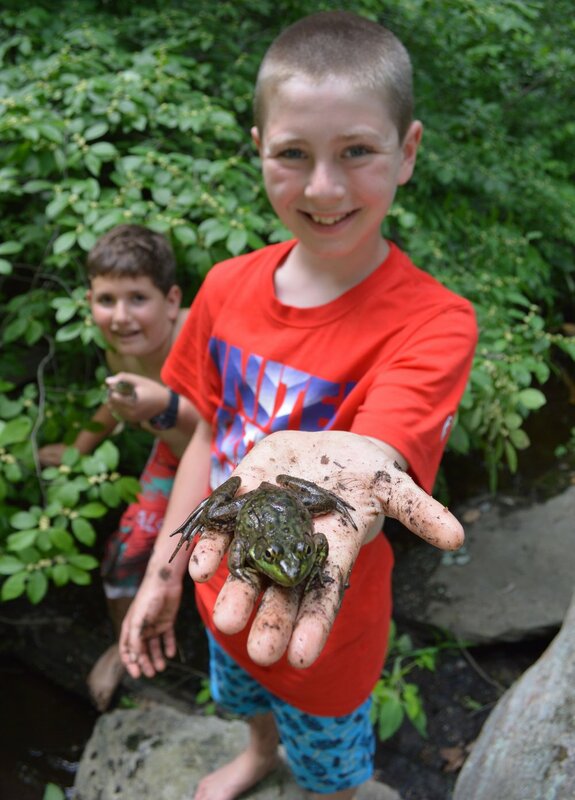 Our Nature program is designed to strengthen the bonds between children and the environment. 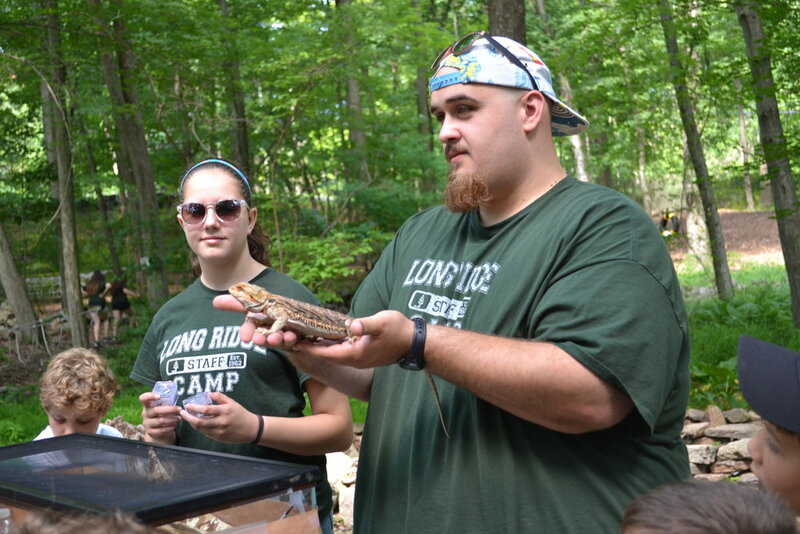 Our Nature Specialists work with the campers on a variety of activities and projects making each visit out to the "Woods" a special memory. The Mini-Golf course is located in our shaded Adventure Area. Our Miniature Golf course is just awesome! 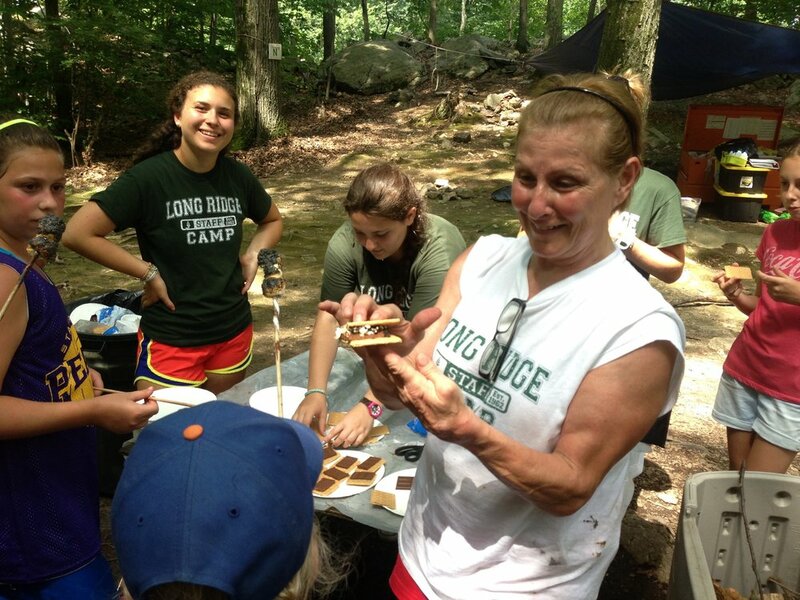 Campers enjoy the challenge of "LRC Links". 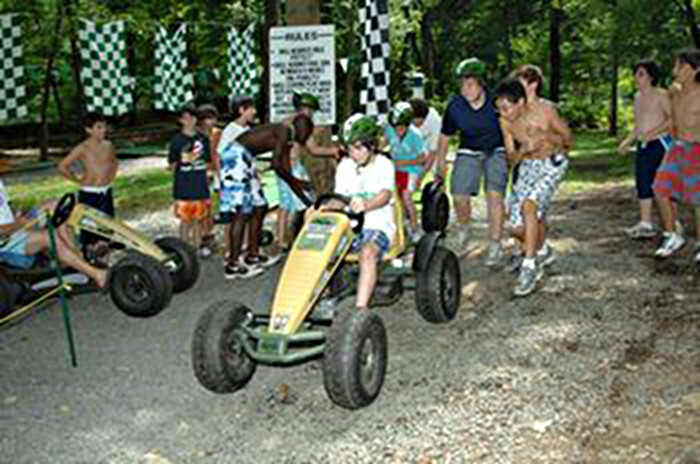 For our older campers, they can drive the pedal power go karts around our track when their group goes to the LRC Links area!